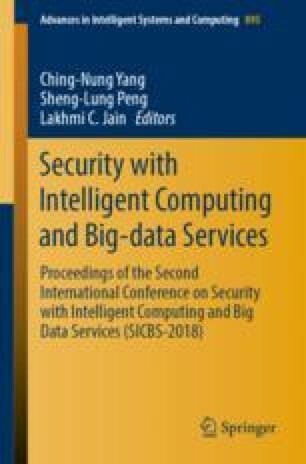 In order to improve the embedded capacity and anti-interference capability of the coverless steganography algorithm, this paper proposes a texture synthesis information hiding method based on LBP texture analysis. Firstly, selects the original texture image and divides it into uniform pixel blocks, calculates the LBP value of each pixel in an image block and takes the LBP value with the largest LBP distribution as the information represented for the image block. Secondly, the pseudo-random sequence is generated with specified key to determine the position of the texture candidate block placed on the white paper, then select the candidate block based on the value of the secret message and place it on the designated position on the white paper, meanwhile, the remaining blank areas are filled with texture synthesis method. Inversely, during the procedure of extracting the secret message, the position of the steganography image block is obtained according to the pseudo-random sequence generated by the customary key, and then the LBP value of each image block with the largest distribution is calculated to obtain secret information. Experimental results show that the constructed stego-image has good visual effects, more embedded capacities and robustness to some interference. This work was supported by National Natural Science Foundation of China (Grant 61762080), Science and Technology Plan of Gansu Province (17YF1FA119).